Beaten, spitted on, mock, scourged, stripped naked and crucified, Jesus was the winner. The Jewish religious leaders, the Roman leaders and the devil thought that they had been successful in destroying TRUTH and LIFE. But right away, signs began to happen. Darkness came over the earth, the temple curtain was torn in two and the earth quaked. Early Sunday morning, Jesus rises from the dead. 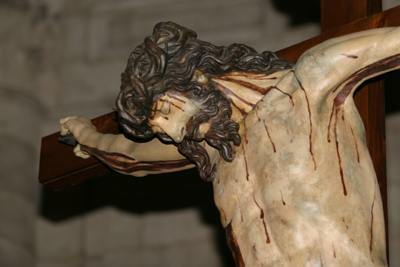 Right off He shows the apostles how He had overcome the wounds that killed Him on the Cross; the holes from the nails in His hands that attached Him to the Cross and the wound in His side where the spear had pierced His heart. His torturous death on the cross was actually His way to victory. 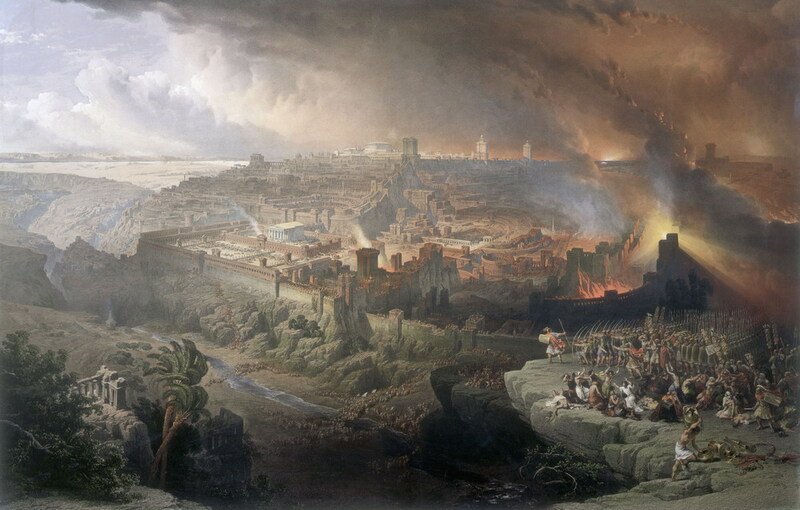 In the year 70 AD, the powerful Jewish nation is destroyed by the Romans. 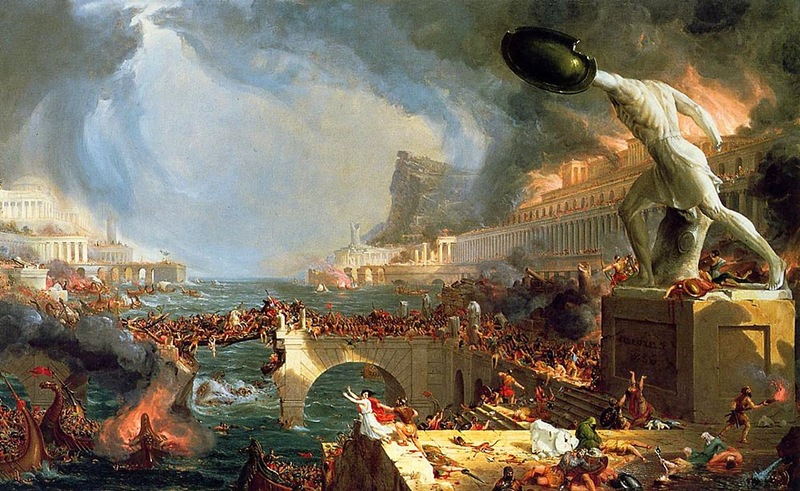 In the year 312 Ad, Constantine defeats the powerful pagan Roman Empire. 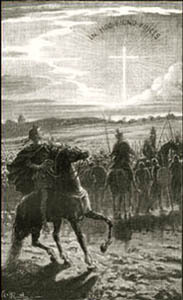 His victory came from Jesus showing him the sign of the cross in the sky and telling him to conquer in this sign. (In Hoc Signo Vinces, In this sign conquer). 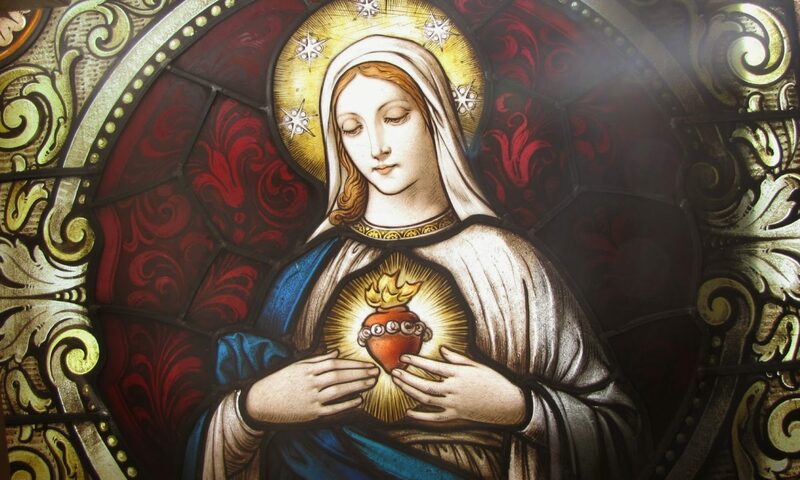 We traditional Catholics are despised, rejected, kicked out, silenced by Church leaders and the government. But in the end, if we stay faithful to Jesus’ cross, we too will be triumphant. We do not want the glory. We do not want honors. We just want to have the 2000 year Catholic Biblical teachings to be respected and obeyed. We just want to see Jesus in the Holy Sacrament of the Altar be treated with sacredness. We just want to have the sacred sacraments administered with loving adoration of the God who sustains every living creature. All powerful evil dynasties have eventually crumbled. God alone is un-vincible. We are blessed to belong to Him.